So, three days in and so far you've had a style that suits mid-length hair and is super easy to do, and some advice on changing your parting to change your look. How about another really easy to do and is great for those who struggle plaiting or braiding their hair? Brand new tutorial on YouTube! 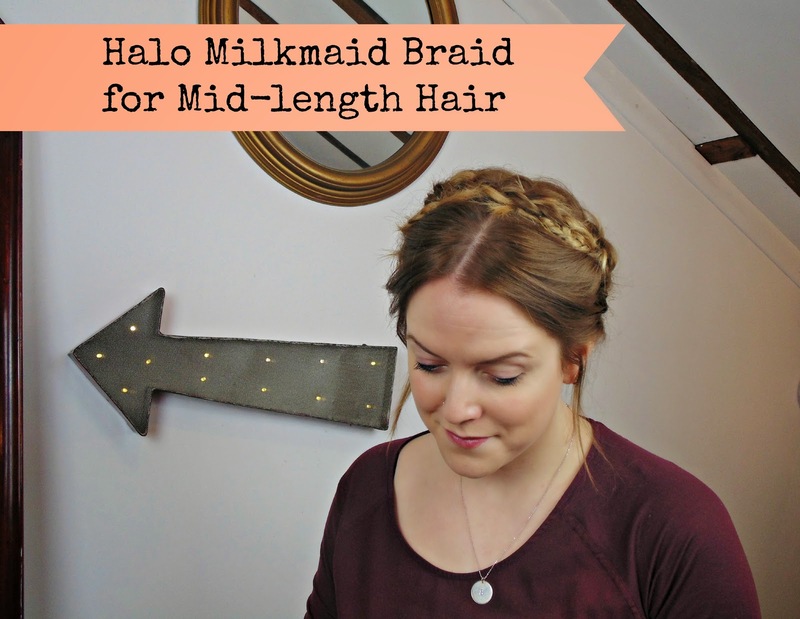 This is the shorter haired version of the massively popular milkmaid braid, or halo braid that has been huge! If you struggle to get all the shorter bits of hair into the plaits this may help. 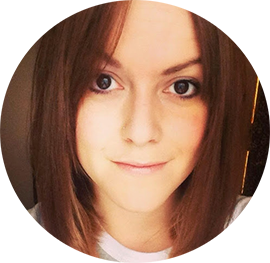 Thank you for all the lovely comments about the last video and to all those that read the blog, or follow me on Instagram or Twitter - I love you lot. Good work!